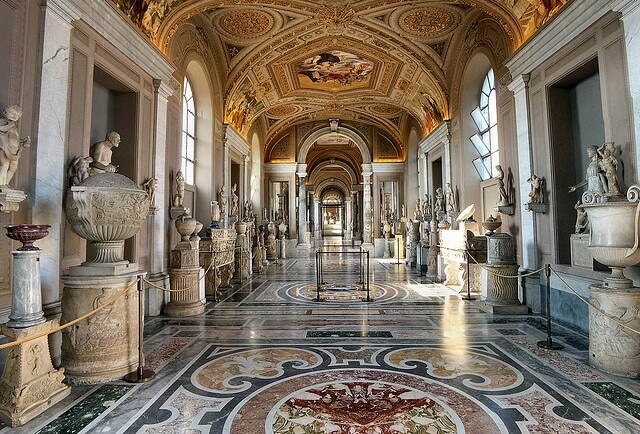 The Vatican Museums (Musei Vaticani) are the public art and sculpture museums in the Vatican City, which display works from the extensive collection of the Roman Catholic Church. 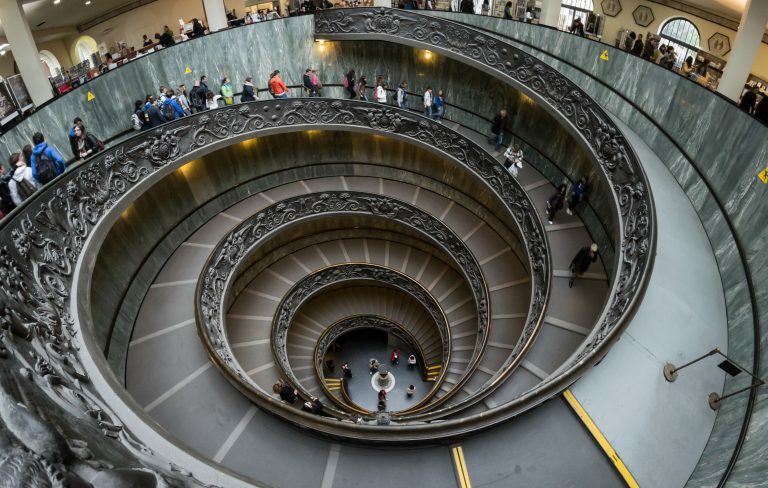 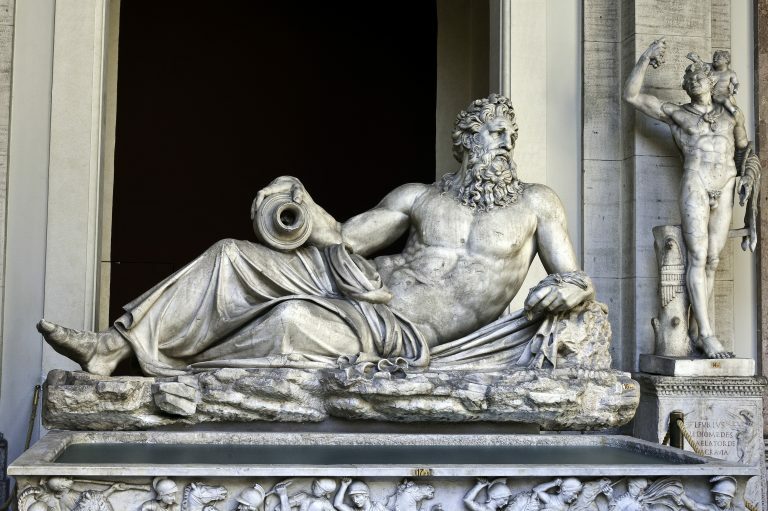 Pope Julius II founded the museums in the 16th century. 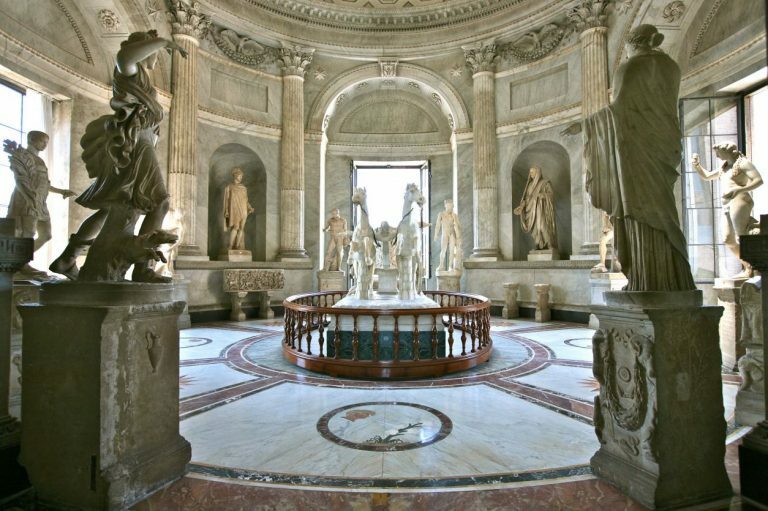 Pietà di Michelangelo The Sistine Chapel and the Stanze della Segnatura decorated by Raphael are on the visitor route through the Vatican Museums. 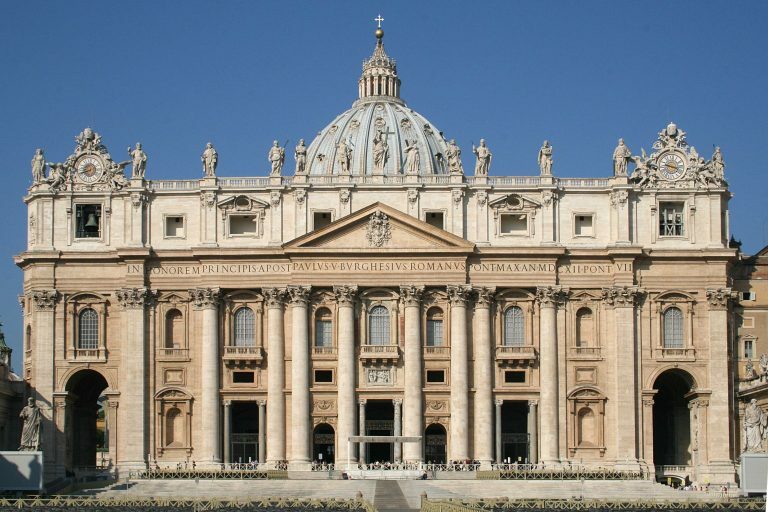 Continuing into St. Peter’s Basilica, the splendid church and the ever famous Saint Peter’s Square, designed by Gianlorenzo Bernini, together with the colonnade, provide the setting for the largest church dedicated to Christianity. 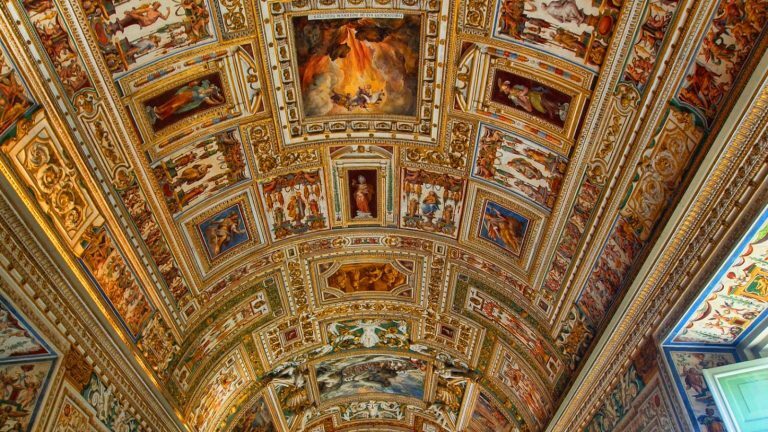 The construction of Saint Peter’s Basilica began in 1506 and was finished in 1612; to be precise, it is a reconstruction, the present basilica having been built on the location of a previous one built by the Emperor Constantine. 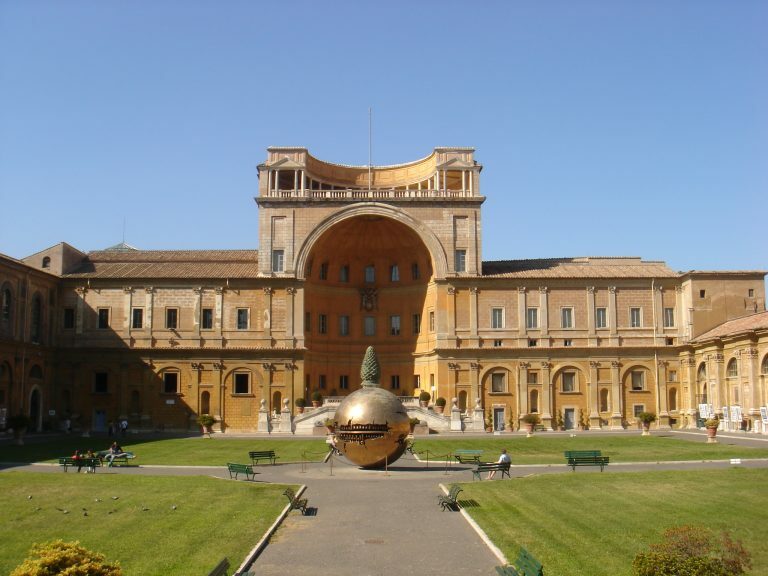 The most characterizing element of St. Peter’s Cathedral is the Dome, materpiece by Michelangelo Buonarroti, who also planned the whole first version of the basilica, extending an original idea by Bramante.The Dome was completed by the architects Giacomo della Porta and Domenico Fontana following strictly the schemes by Michelangelo. 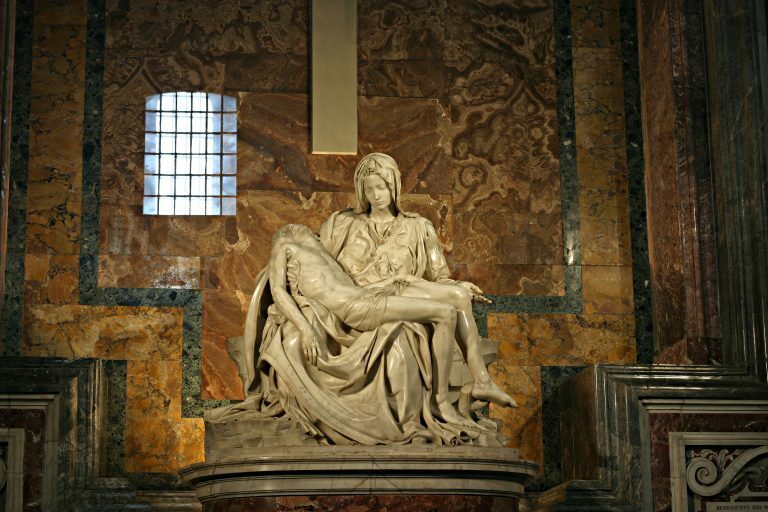 The interior of the cathedral has many masterpieces , one of the most famous is the Pieta by Michelangelo.